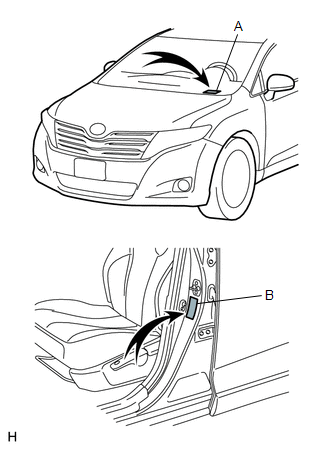 (a) The vehicle identification number is stamped on the vehicle body and on the certification label as shown in the illustration. 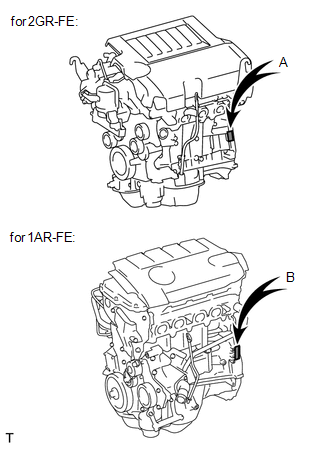 (a) The engine serial number is stamped on the cylinder block of the engine as shown in the illustration. 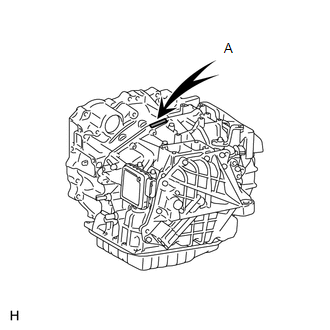 (b) The transaxle serial number is stamped on the case as shown in the illustration.